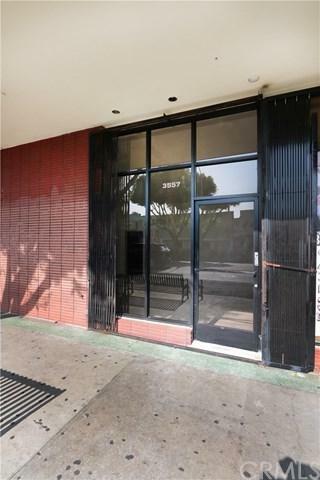 This ground floor unit consist of 750 sq. 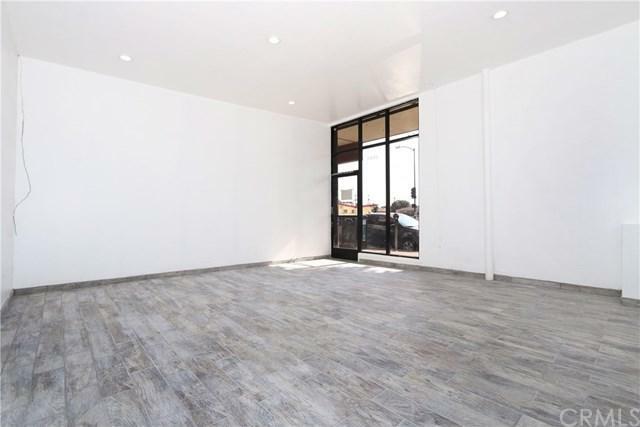 ft. which features an open floor plan designed perfectly for retail use. The unit is also situated on an excellent location which provides heavy foot traffic and great signage. 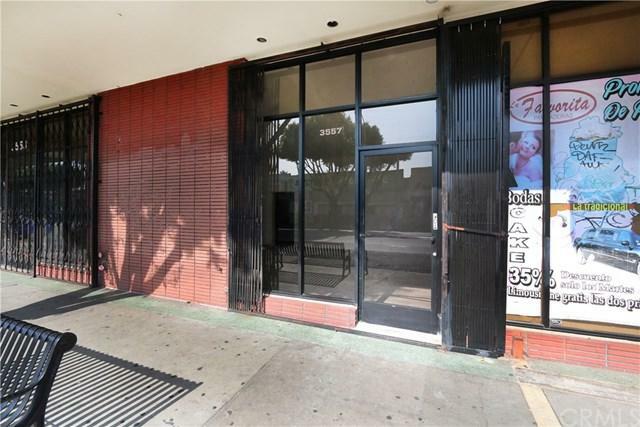 It is adjacent to many of the entertainment happening in the community of Los Angeles. UTILITIES included. 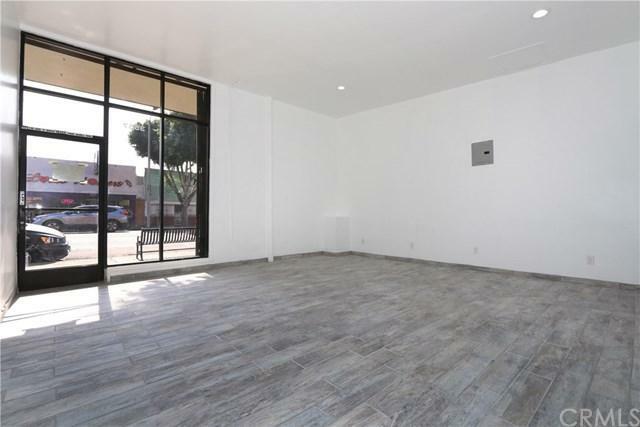 Completely remodeled with new tile floors and a large bathroom.